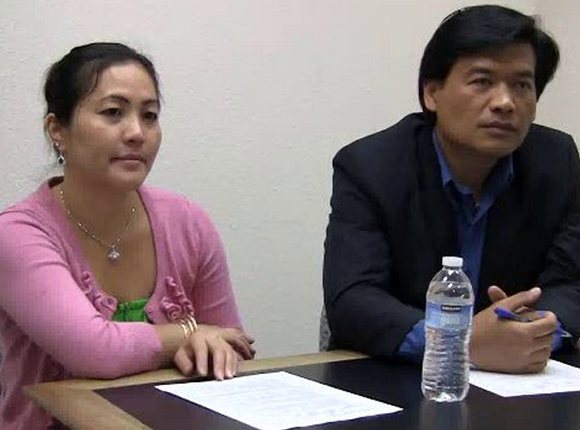 The city of Stockton has the distinction of having the fifth-largest population of Cambodians in the nation and the second-largest in California. Beginning in 1975, when Cambodia fell to the communist Khmer Rouge and as many as 2 million perished in the killing fields, Cambodian refugees began relocating here in larger numbers. Once here, they forged a close community of a rich and compelling people. The stories are horrifying and heartbreaking, but also full of heart and perseverance, a window into the human spirit that fights against even the most unspeakable evil, not just to go on, but to triumph. Tell your story and help us document Cambodian history. Interview Cambodian elders and document their invaluable stories. Help translate the stories of the Cambodian elders. Our mission with this project is not just to highlight the sufferings of their past but to show the Khmer people’s remarkable strength, will and resilience – the affirmative, empowering, redemptive story of their history and their presence here. A public domain oral history project, as well as a documentary, exhibit of artifacts and photos and a complete multimedia website, will help preserve these personal narratives and allow them to be used for further education and research. This project was made possible with support from Cal Humanities, an independent non-profit state partner of the National Endowment for the Humanities. 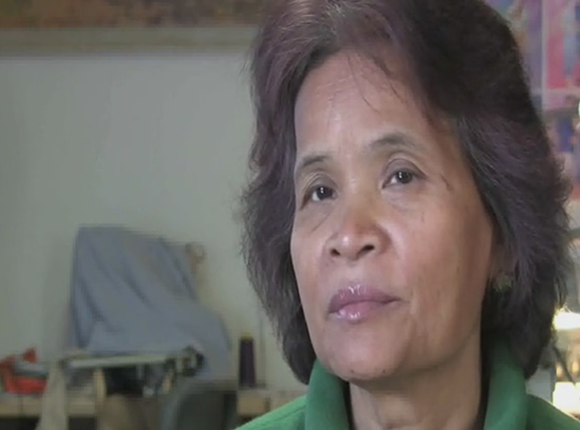 The Stockton Cambodian Oral History Project is supported in part by a grant from the Stockton Arts Commission. The project is made up of a highly motivated and committed group of professionals and an advisory board representing a broad cross-section of the Stockton and Cambodian community. We have designed the Cambodian Oral History Project to engage diverse audiences, on multiple levels, around the cultural contributions of Cambodians in our community. Outcomes will illuminate the history and traditional arts of Cambodian-American refugees, while also exploring the redemptive potential of artistic creation and fueling future endeavors.